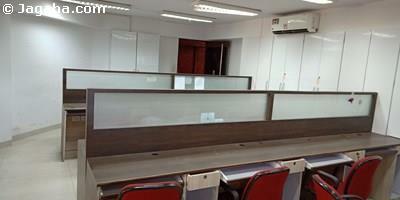 This Bandra West office space is for lease. 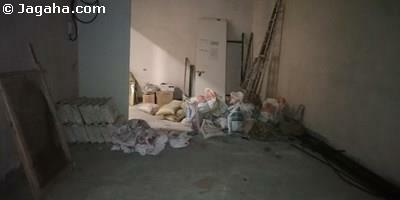 The commercial property has a useable area of 450 square feet. The Bandra West property is in close proximity to the Railway Station (a five minute walk away from Bandra Station), S V Road, Western Express Highway and the airport. 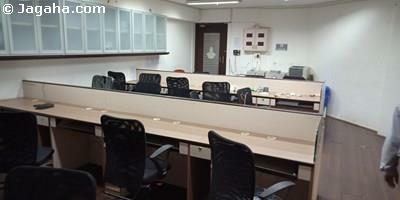 The office has a pantry, washrooms, security services, water storage, visitor car parking and power backup.